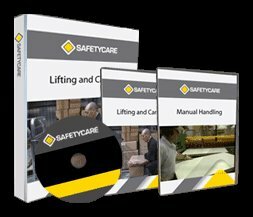 Workplace Safety Blog | Safetycare | Safety Training Videos | Free Safety Pictures and Resources: Over 75 Workplace Safety Training videos in a 1 bundle! 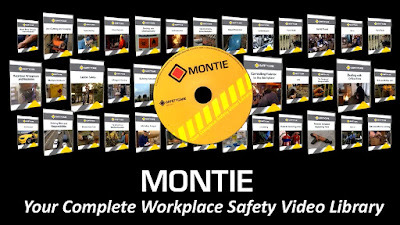 Over 75 Workplace Safety Training videos in a 1 bundle! 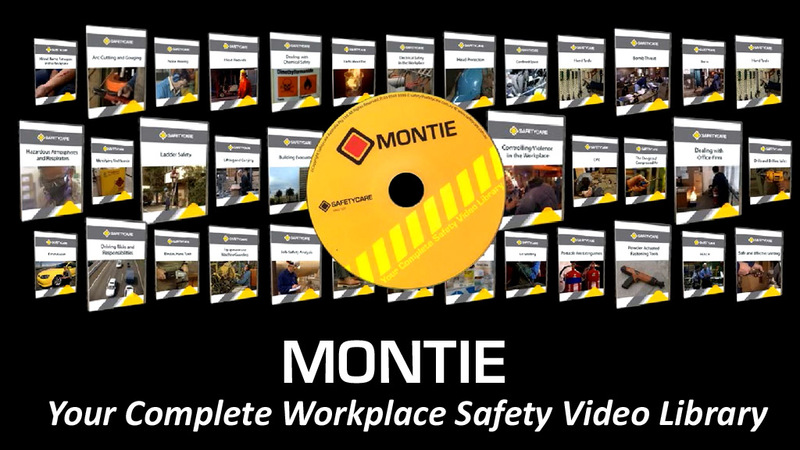 Safetycare's Montie provides unlimited access to the entire Safetycare range of over 75 Health & Safety and Skills Training Videos. All new releases are instantly available for download.